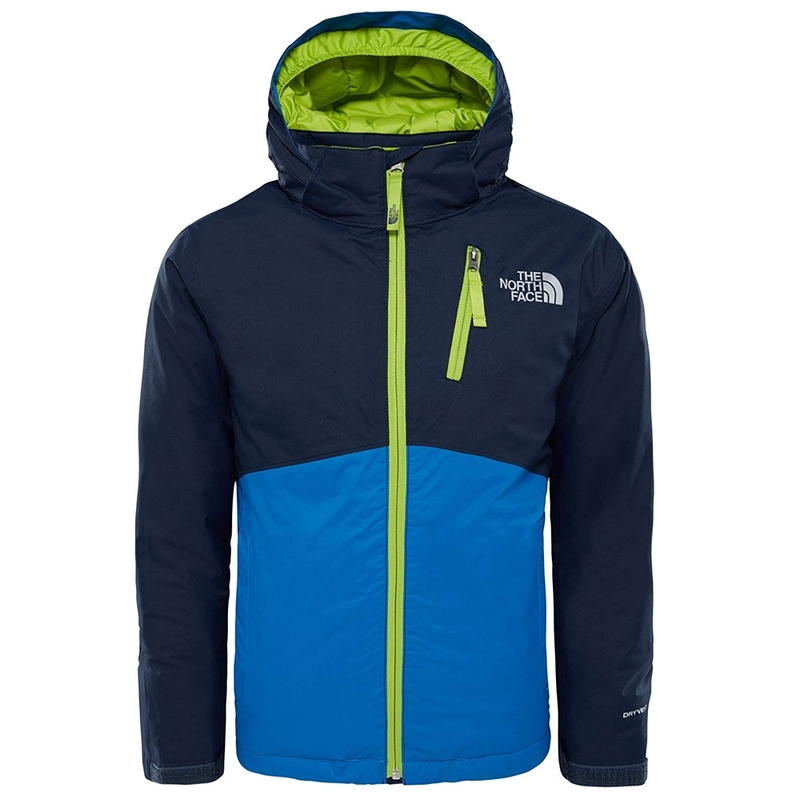 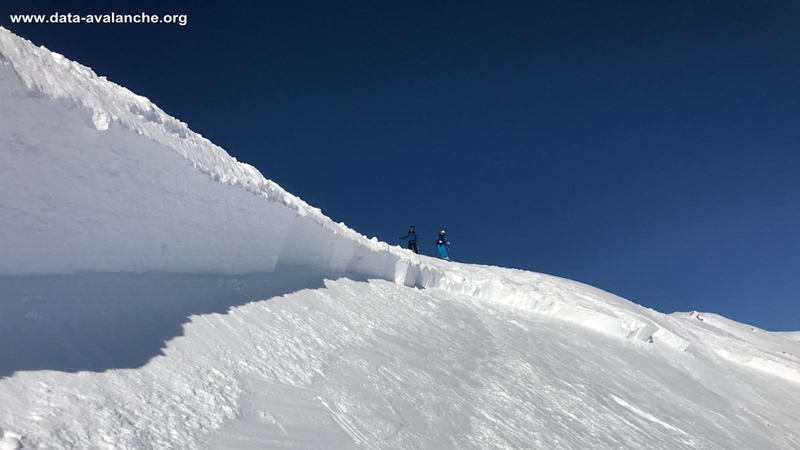 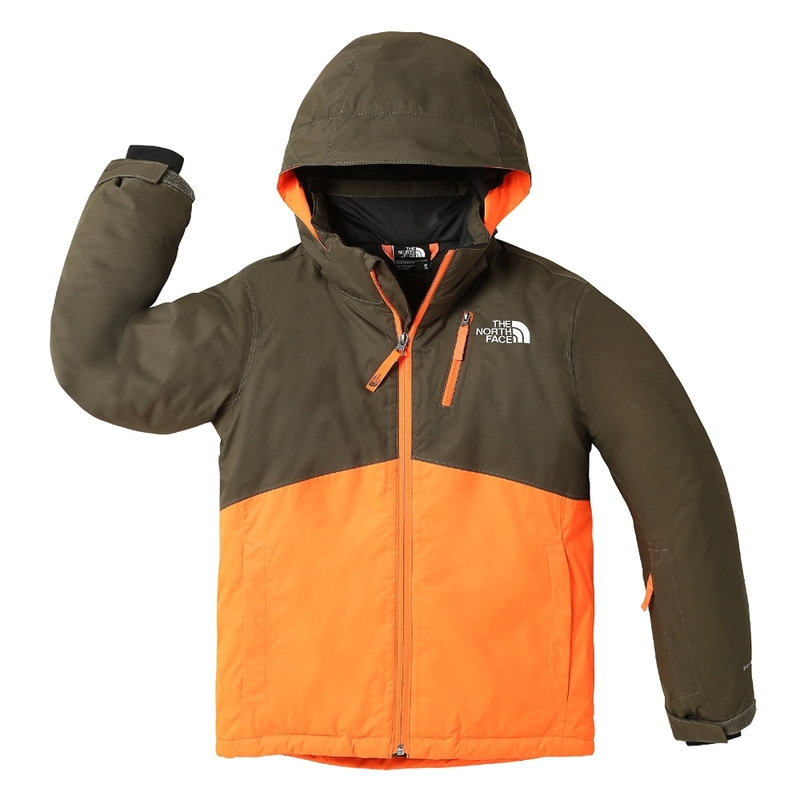 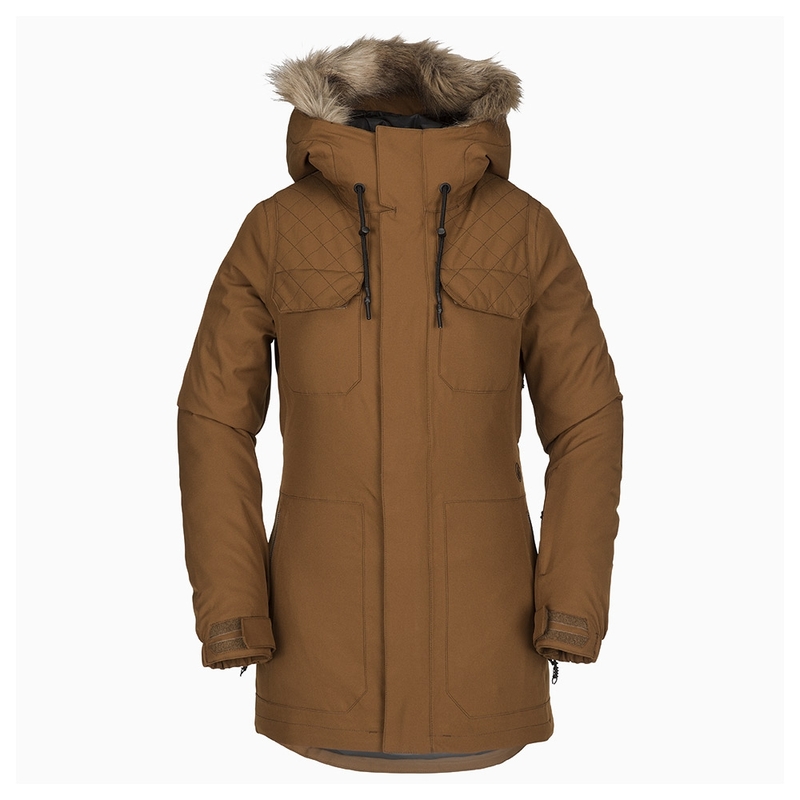 Ski jackets and snowboard jackets are where you begin when you’re thinking about hitting the slopes this season. 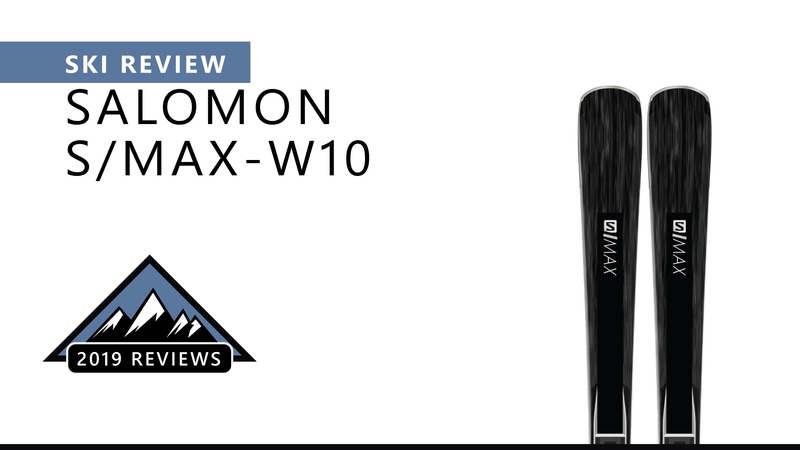 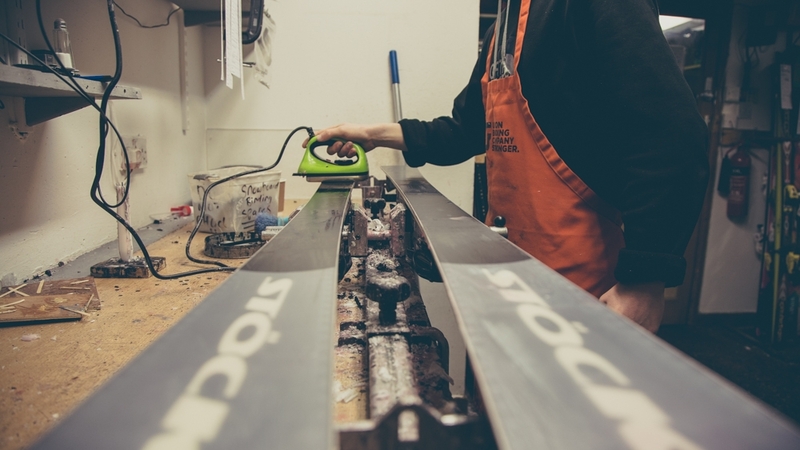 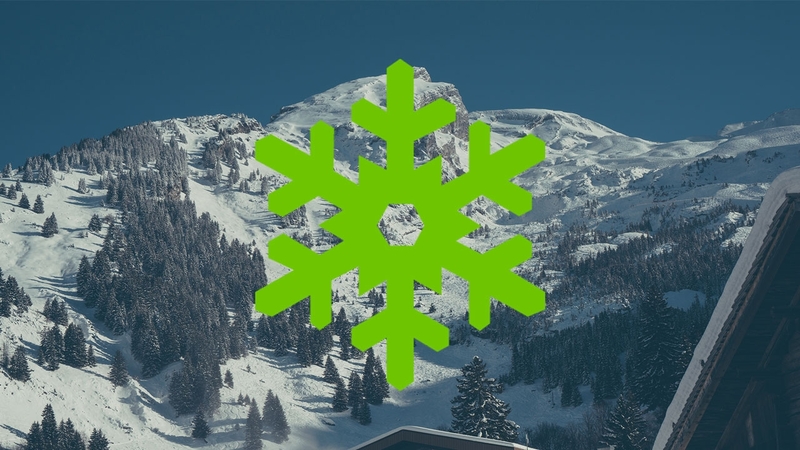 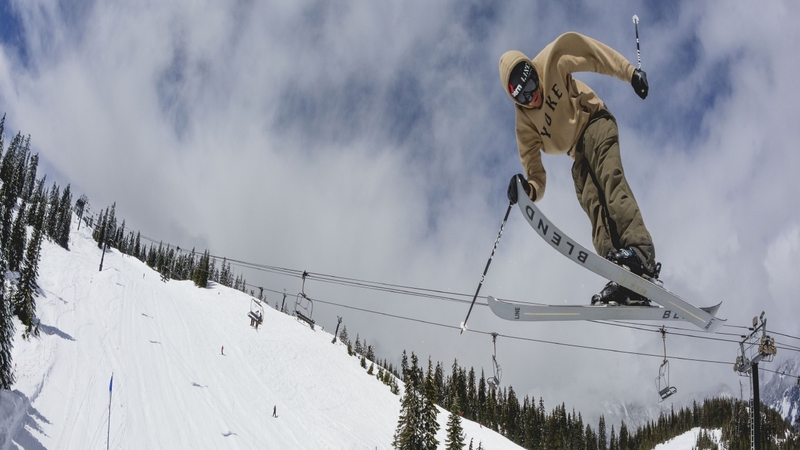 Whether you ski or snowboard, we at Snowtrax have plenty of brands, styles and colours for you to chose from. 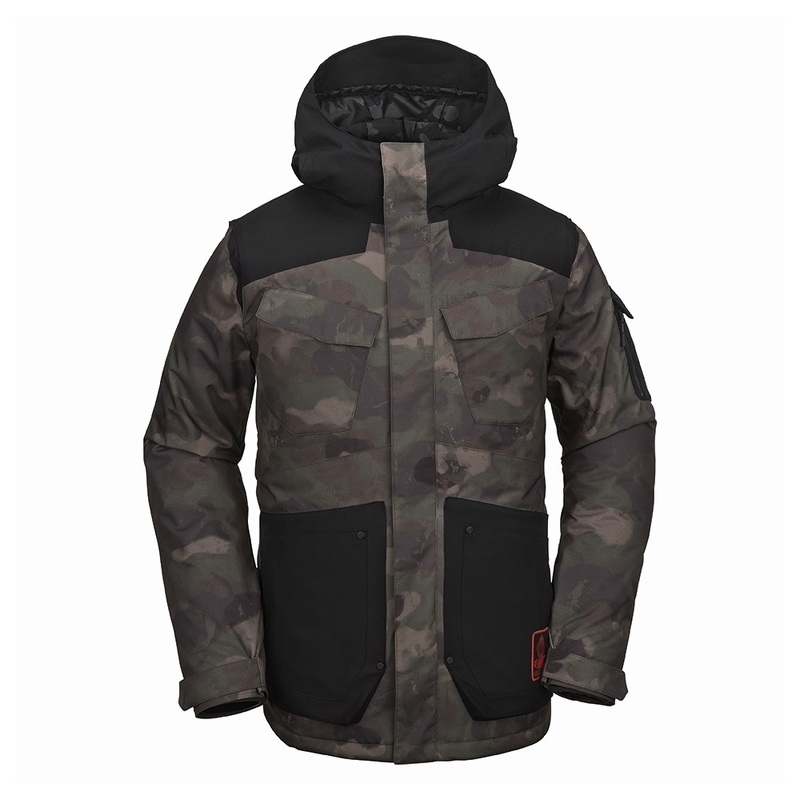 We all require different features, so that is why we have a wide range of ski and snowboard jackets for every individual. 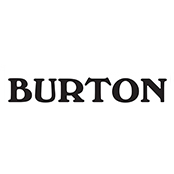 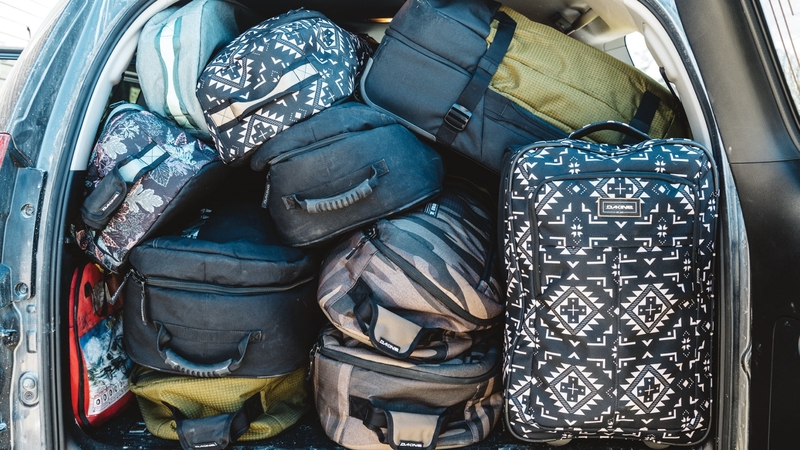 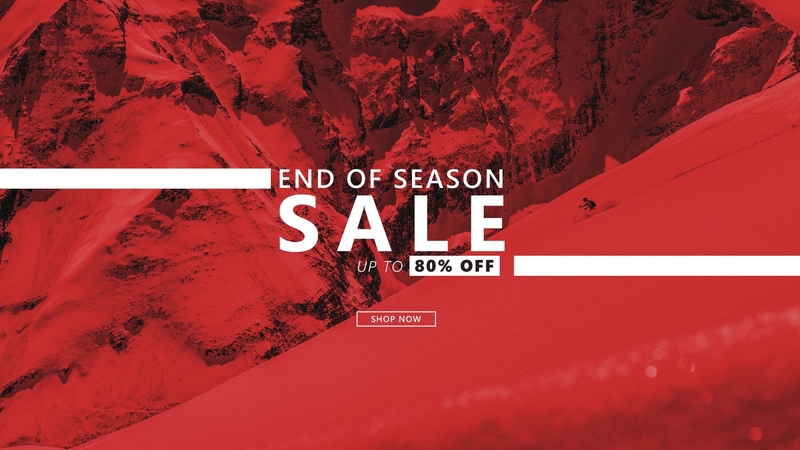 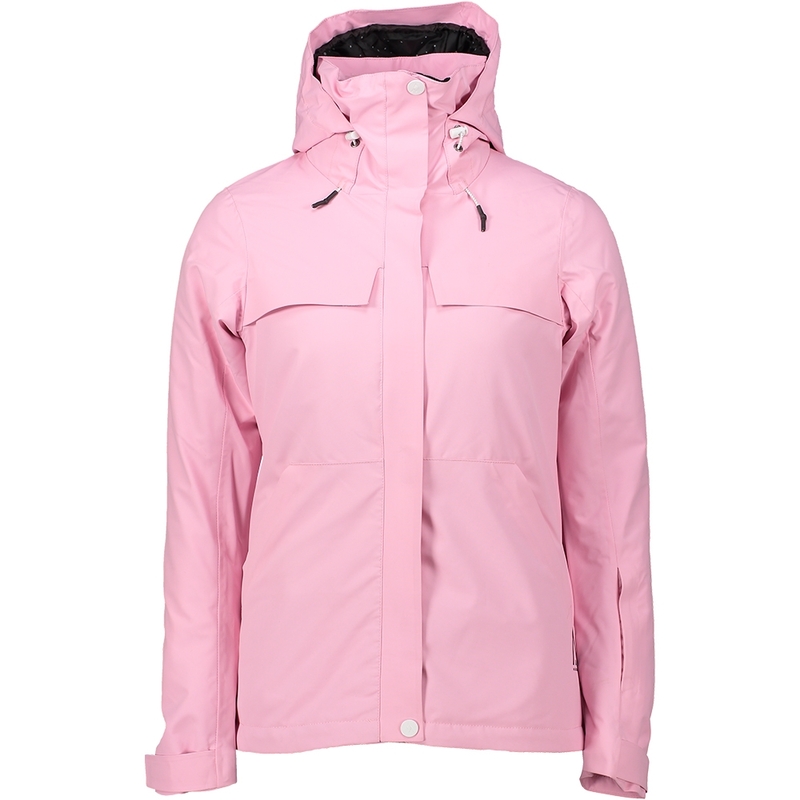 We have brands such as Burton, Roxy, Salomon, WearColour and many more. 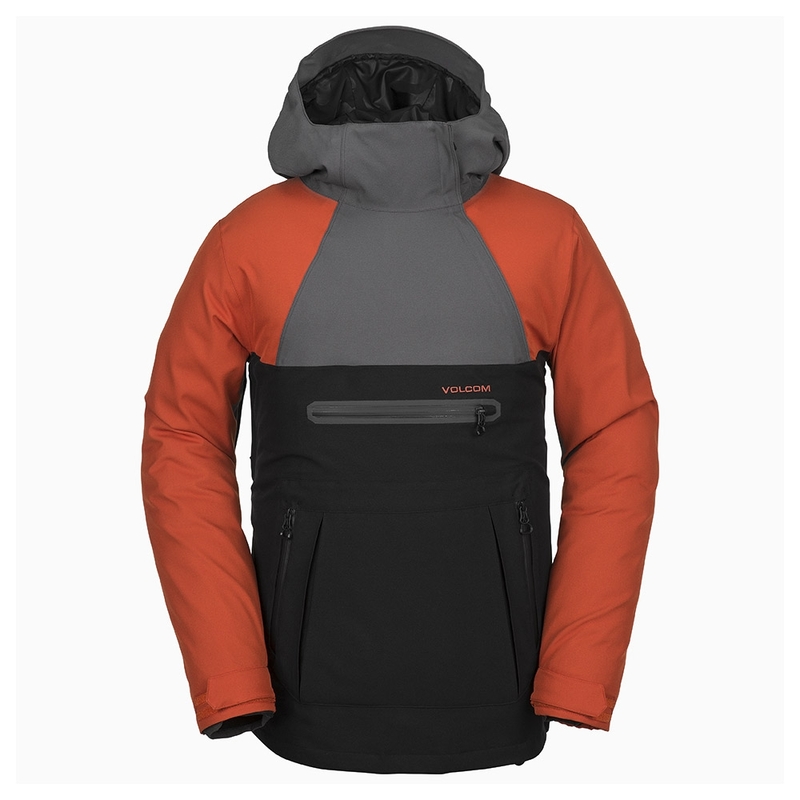 You can buy and then return within 14 days if you’re not completely happy with your purchase. 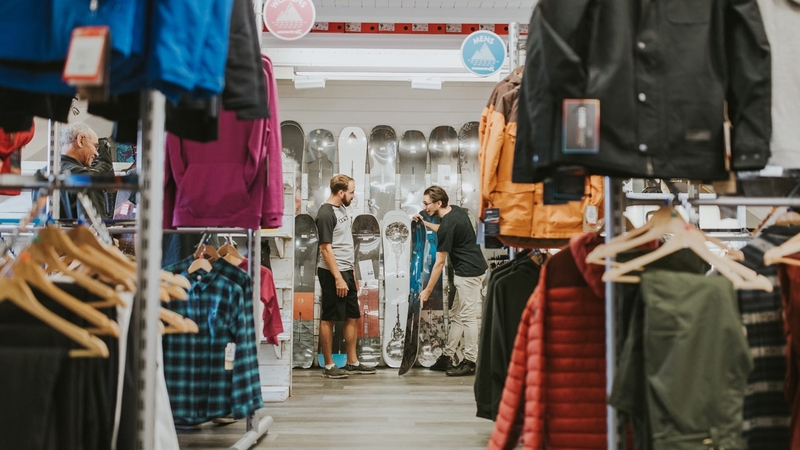 If you fancy trying before you buy, head down to Snowtrax Store in Christchurch, Dorset where our expert advisors can assist with your decision. 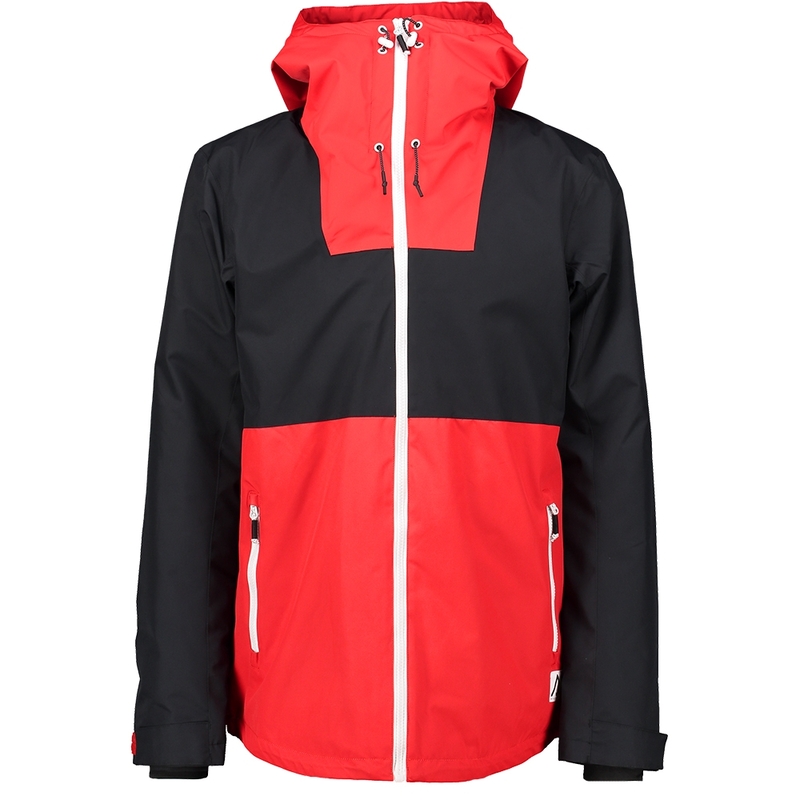 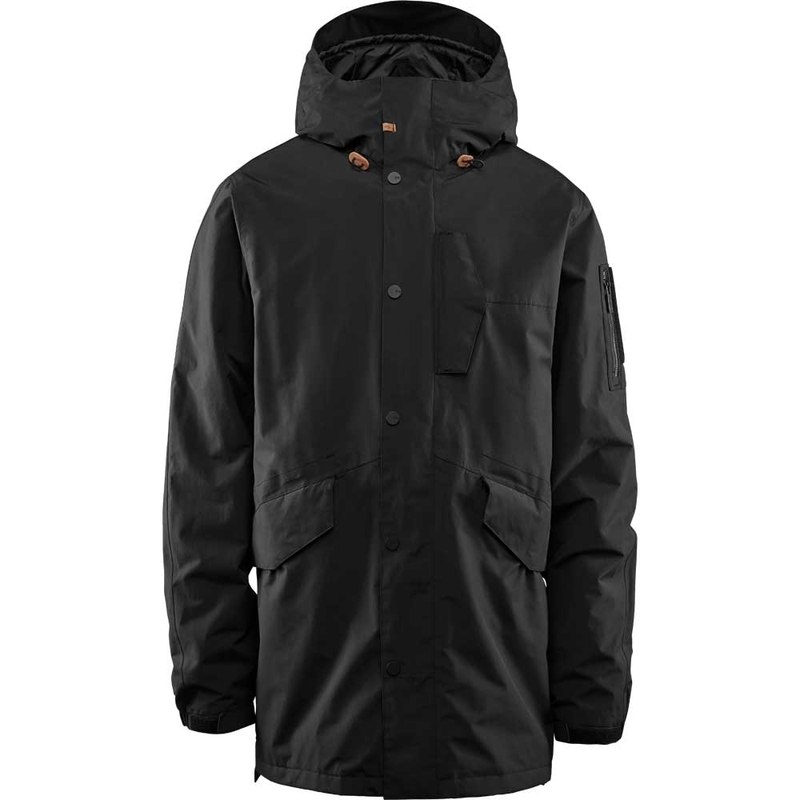 The ThirtyTwo Lodger Black is as reliable as ever at a great price with 10k 10k waterproofing and breathability in a side split parka style. 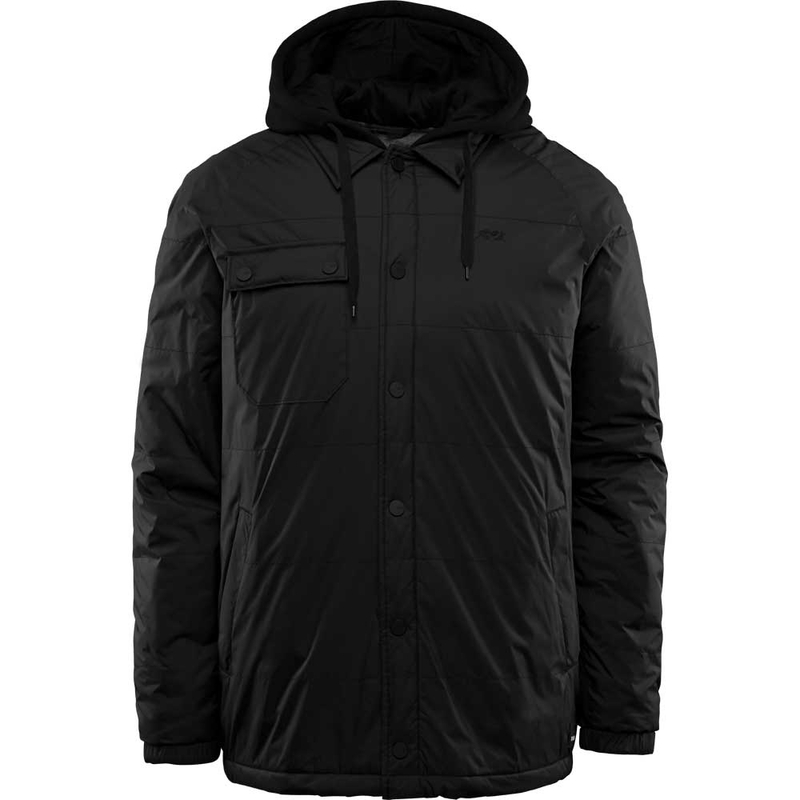 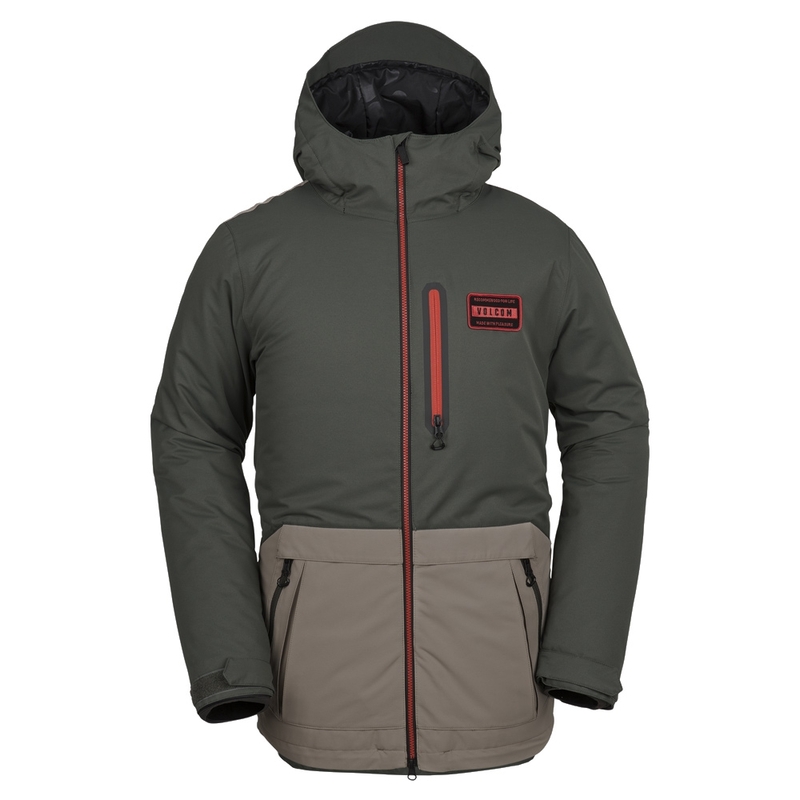 The Volcom Analyzer Jacket in Black Green is a waterproof jacket ideal for the mountains at an affordable price and features critically taped seams for added weather protection. 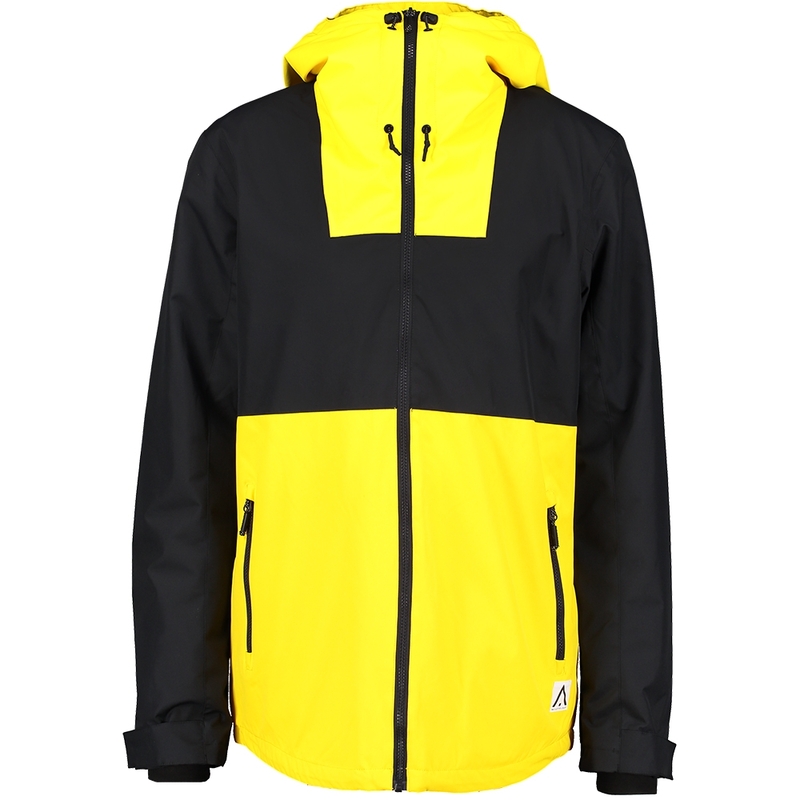 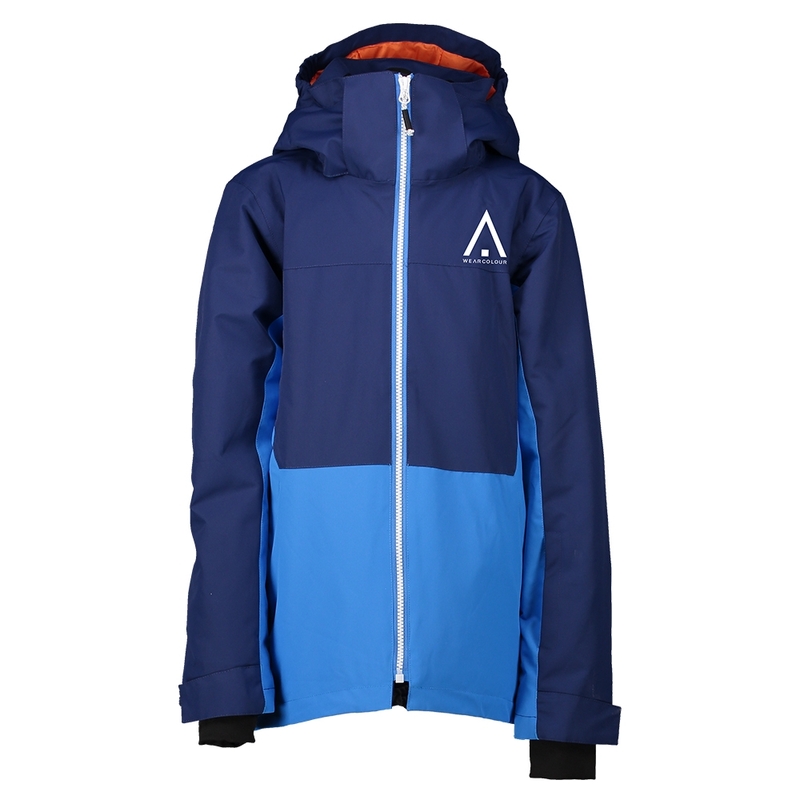 With a pullover style and bold design, the Brighton Pullover Jacket from Volcom is perfect for trips away to the mountain in style and features a drop tail as well Zip Tech jacket to pant interface. 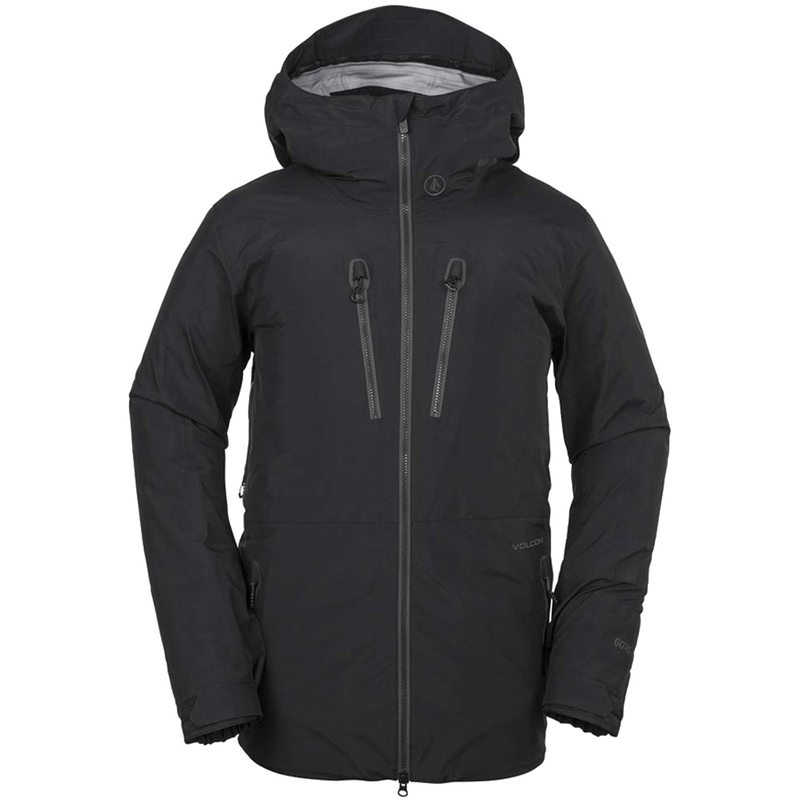 The Volcom Fawn Insulated Jacket boasts a stylish long EQS fit and is perfect for both on and off the slopes to stay warm and dry. 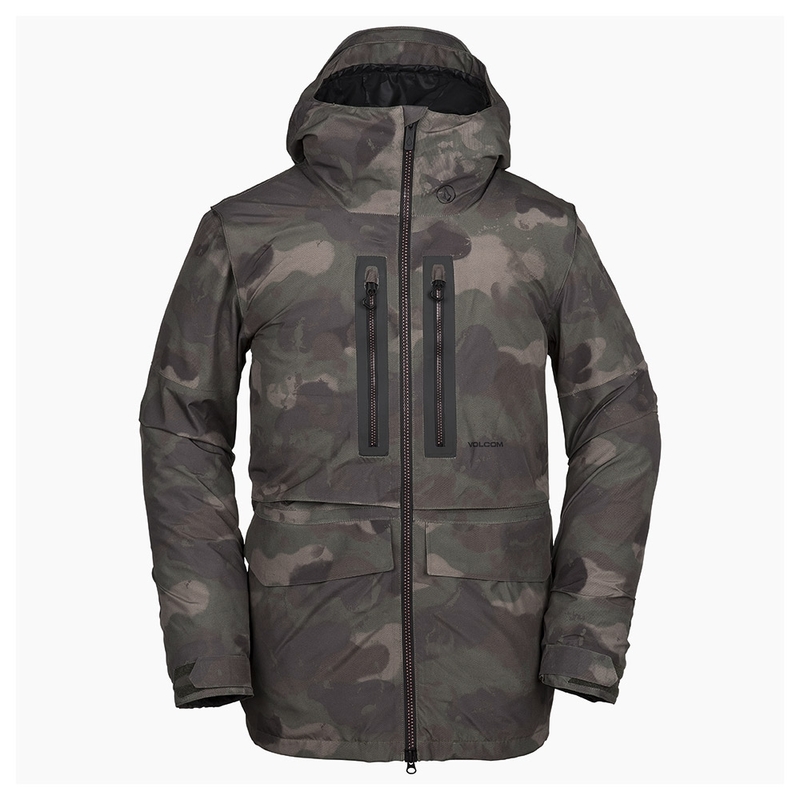 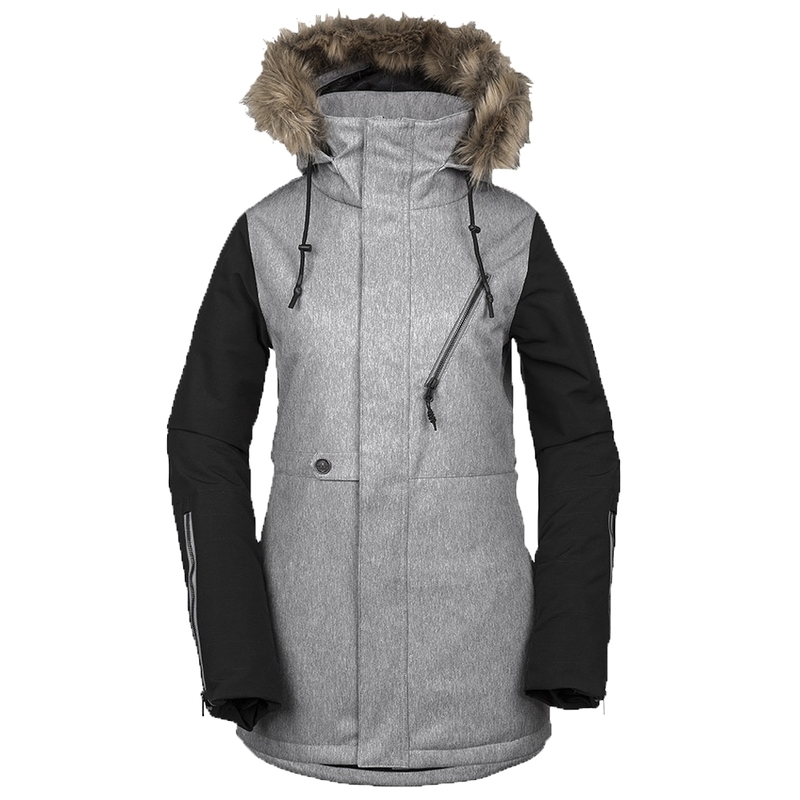 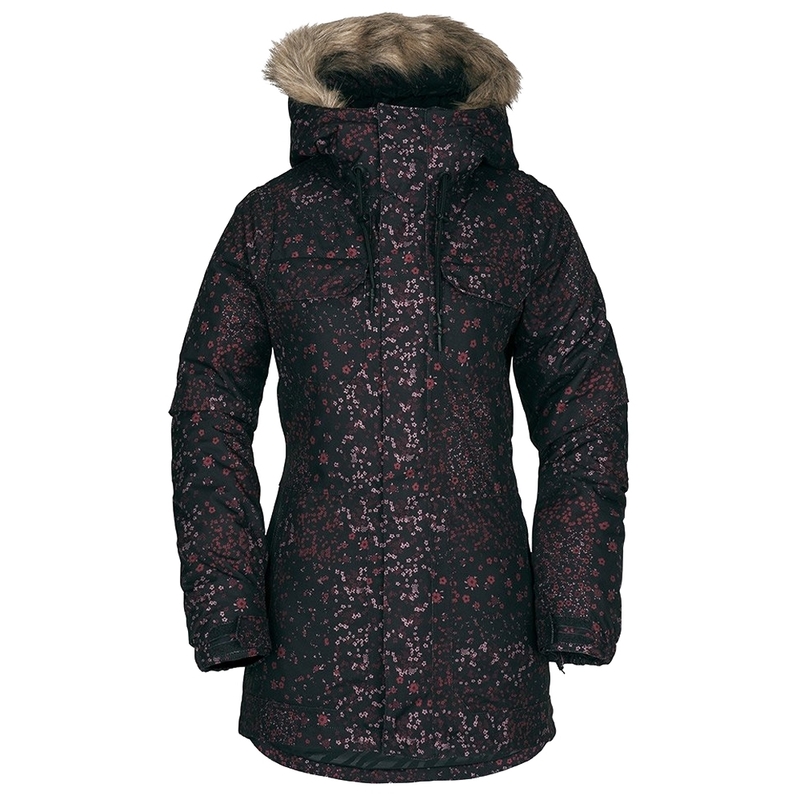 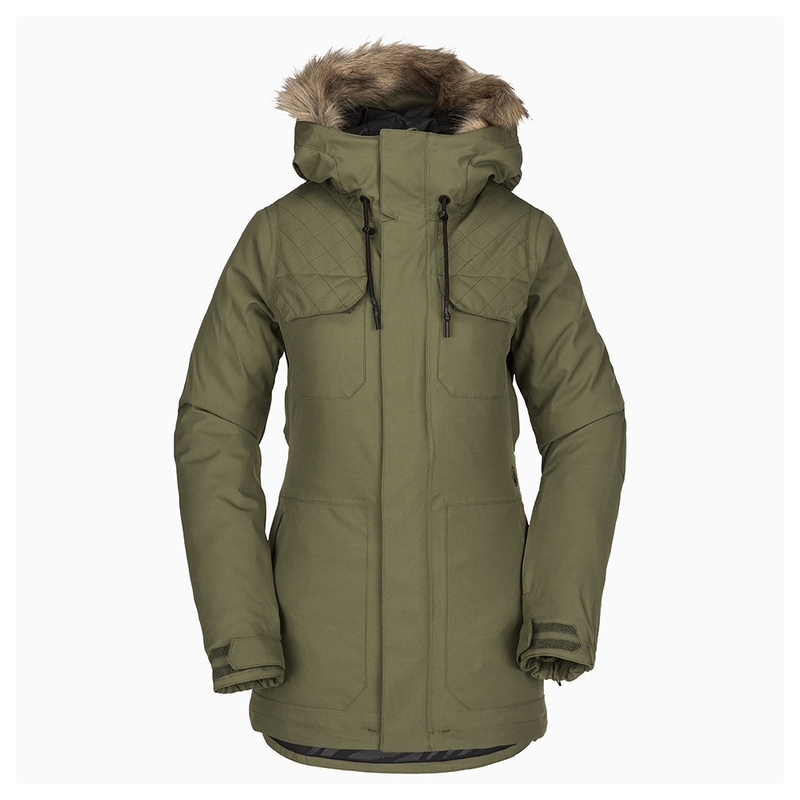 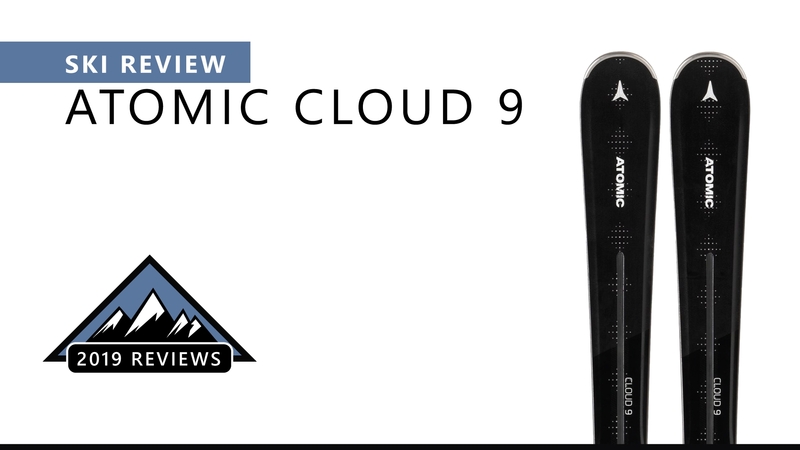 The Volcom Shadow Insulated Jacket is a warm and waterproof ski and snowboard jacket for women which features a faux fur hood brim as well as a long EQS fit. 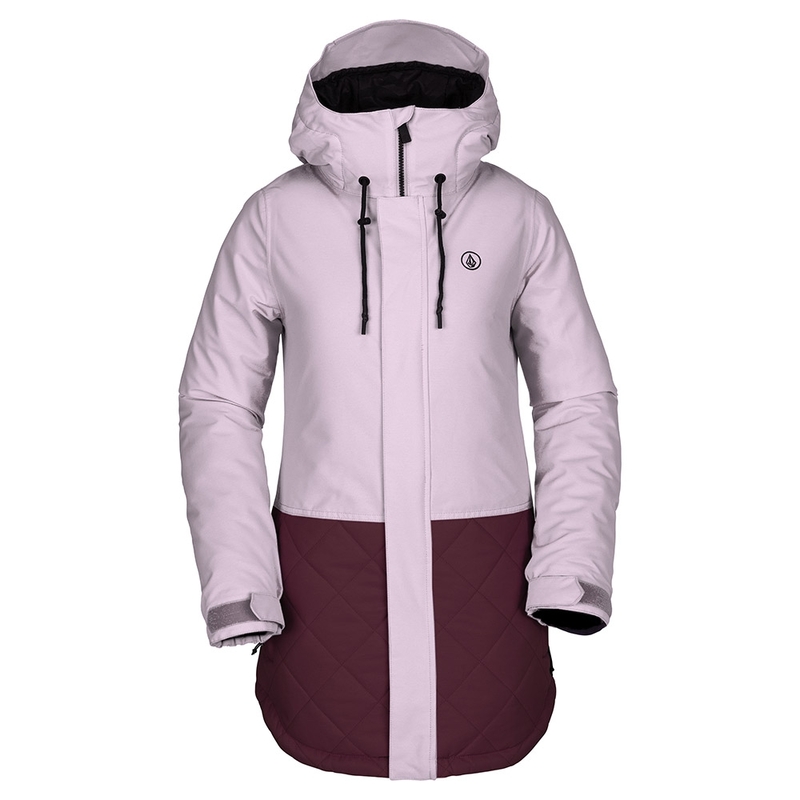 The Volcom Winrose Insulated Jacket in Rosewood is a stylish jacket for women perfect for on the slopes and features a super suede chin guard and handwarmer pockets for added warmth on colder days.